as fresh as it get's, you're half way there! …trends, I can teach you how! 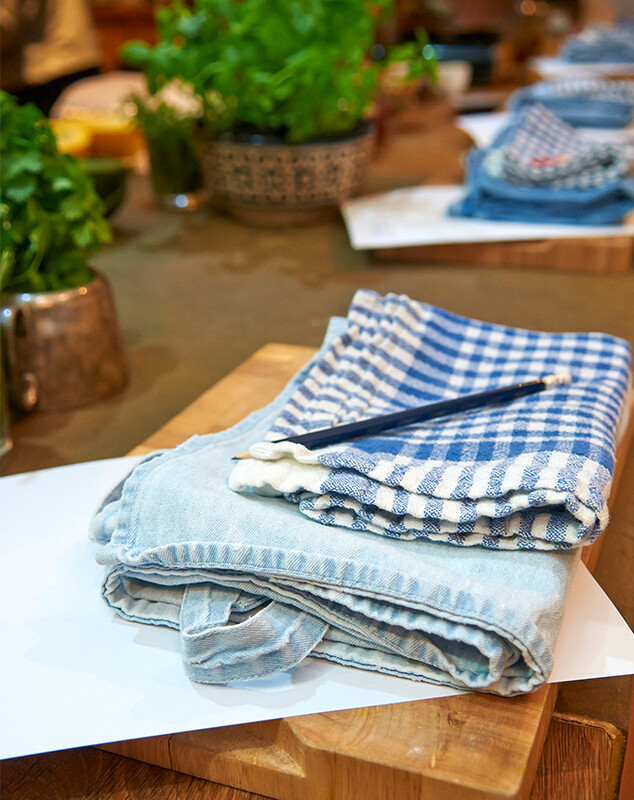 My passion and enthusiasm for all things foodie will inspire you to create wonderful dishes you can recreate at home. All the market traders, hunter-gatherers, gardeners, local farmers, foragers, artisan bakers, butchers a collection of my scribbled ancient recipes mixed in with inspiring new ones will make this happen! 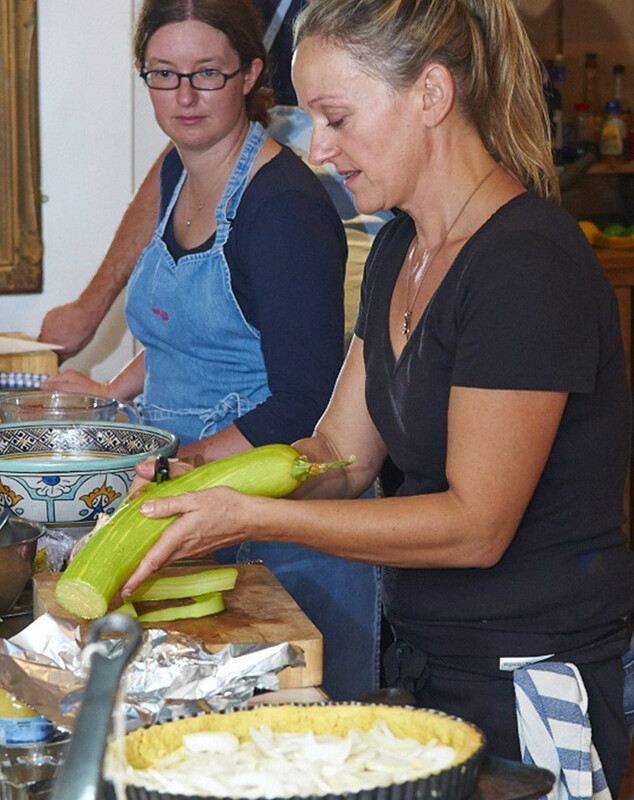 Whether at your home, business, pop up kitchen or my Burgundy Cookery School the days are suitable for all types of cooks, from beginners looking to gain confidence and learn new skills or a confident cook seeking some professional tips and some inspiring new ideas. 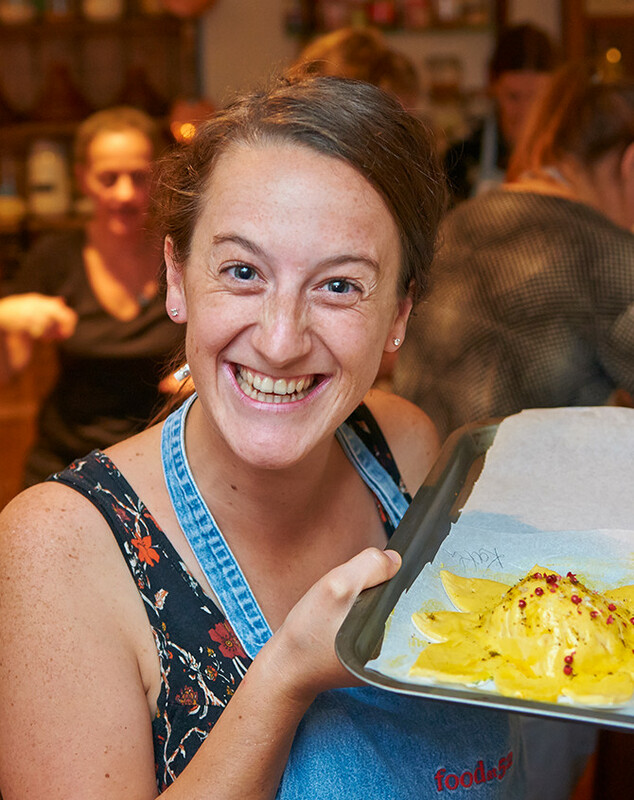 Courses provide a balance of tuition through demonstrating skills, techniques and hands on cooking in a relaxed fun atmosphere. Everything you need for the day is included, a delicious glass or two of local wines, recipes, ingredients, and aprons. Working with locally sourced fruit and vegetables from the markets and even my own heaving vegetable garden. Each culinary experience ends with a feast of all the food you’ve created, whether its cooking with friends, getting to make new ones, a private party or corporate team building you will have an inspiring time and leave full of new ideas or having mastered a classic! Why not contact me so we can make a plan, discuss your ideas, where you would like to cook, what you’d like to cook and who you’d like to cook with! I’m very flexible as to where I go so don’t hesitate to ask me even if it’s in the US, I’m there a few times a year at least, in the middle of the ocean, on a Grand Prix circuit, of course the UK and France, maybe not a hot air balloon or in a cave, but I’m happy to travel everywhere, or you could just come to me! I have access to other cookery school venues so if you would like to cook locally to you then I can find a school to cook from!